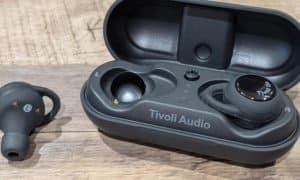 As true wireless earbuds become more popular, more companies are coming out with their own versions. Tribit offers “traditional” wireless audio products and has joined the fray and are offering up their own true wireless earbuds. 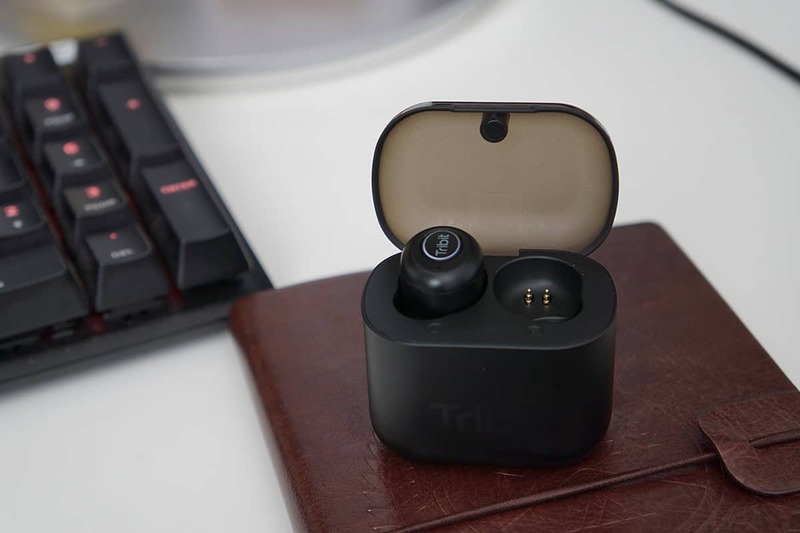 The Tribit X1 True Wireless Earbuds come with a stated battery life of up to 3 hours off one charge, plus up to 15 more hours with the charging case, offer great sound, and a small design. 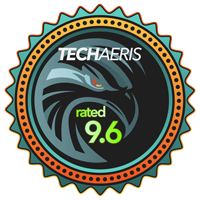 Continue reading for our full review! When true wireless earbuds really took off, people went straight to Apple’s Airpods. That design is what people will think of when it comes to wireless earbuds. 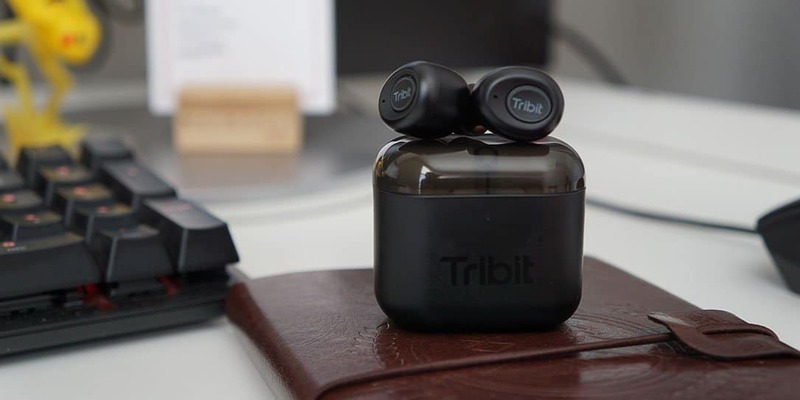 Tribit went with a more minimalistic design by allowing the earbuds to barely stick out of your ear. Looking at the little earbuds, their design is the same on each side. Tribit’s logo is on the outside of the earbud and acts as a button which will also illuminate when turned on and in the charging case. There is one microphone hole on each of the earbuds for those who will be taking phone calls. The eartip lead to the gel piece that you are able to change to better fit your ears. 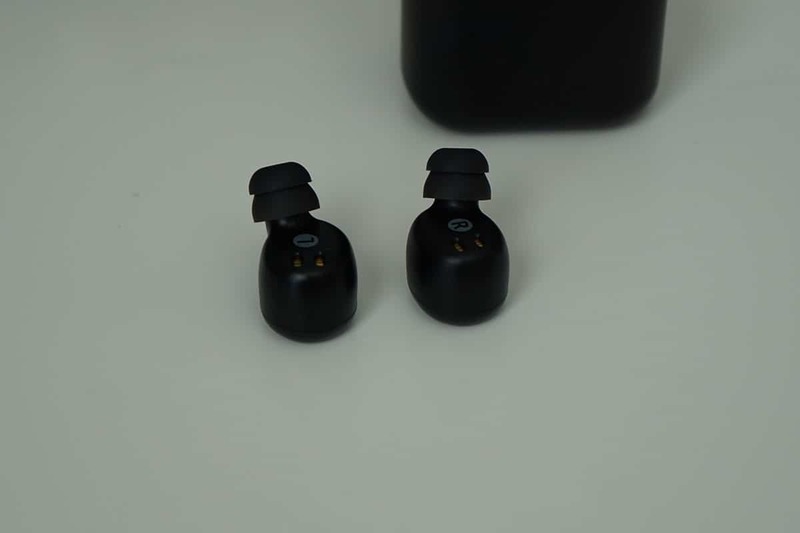 At the bottom of each earbud are two gold connection plates that allow et the wireless buds to charge when placed in the charging case. An “L” and “R” are on each earpiece letting you know which ear it goes in. 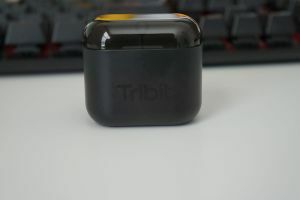 As for the charging case, it’s a small little case with Tribit’s logo right on the front. The case is made out of plastic and seems very sturdy and will take a beating. I’ve had it in my backpack plenty of times mixed in with other things and the case still has no scratches on it. 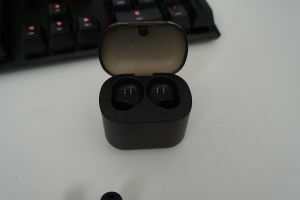 The top of the case has a frosted plastic cover that is pretty easy to open up showing off the earbuds or connector pieces for the earbuds. The only port that the case has is around back which is used to charge the case via Micro-USB. Otherwise, the carrying case is pretty nondescript and small enough to carry in your pocket or and purse. Like most Bluetooth headsets, pairing the X1s to the device you want to pair with is simple. 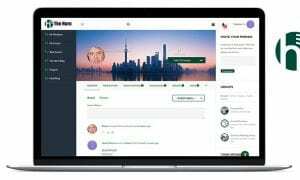 To do that, you will go to your devices Bluetooth settings and scan for new devices. Once that is done, take both of the earbuds out of the case and they will be ready to pair. 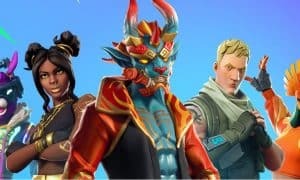 Choose the earbuds name from your device and you will hear that they are paired and the headset will go through a connection test with both earbuds. 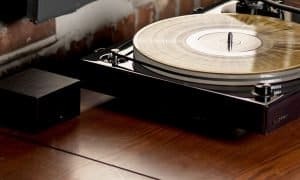 Once connected, you can start playing music or take phone calls from your device. The one drawback to using the earbuds is the MFB buttons are the only controls you have. 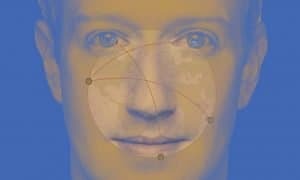 This function will work for playing/pausing music, skipping tracks, invoking your digital assitant, and answering/ending calls. While listening to music, changing songs is pretty simple. All you need to do for skipping to the next song is press the MFB (the button with Tribit’s logo on it) twice and the next song will start playing. Unfortunately, there is no way to go back to the previous track or repeat the same track without pulling out your device. If you’re looking for volume control, you will also have to manually do it from the device the headset is connected to. The great thing about these earbuds is that you don’t have to go to your Bluetooth settings to disconnect from the units. All you need to do is take them out of your ears and place them back in the case. Plus, they’ll automatically turn off for you too. Another convenient tidbit is that you can use the earbuds to activate either Apple’s Siri or Google Assistant. 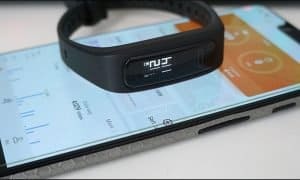 Tap and hold on either MFB button for 2 seconds and the voice assistant that’s tied to your device will activate automatically, allowing you to ask questions or make phone calls. Wireless of this small caliber may look like they won’t push out much sound but that’s an understatement. I think the X1’s do really well with the sound. There are dual 6mm dynamic speakers that will deliver clear sound and some great bass. While listening to music or watching a video, the sound comes through clearly with no distortion or sounding muffled. There is bass there, but it’s not going to be anywhere near JBL or Bose or Beats. 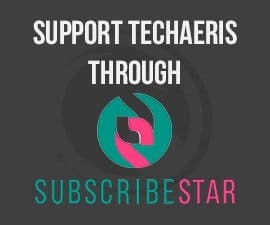 Everyone listens to different genres of music, so this could be a drawback if you’re looking for something that’ll be able to blow your ears off, this won’t be for you. I do listen to some heavier stuff than most people, but I was still able to enjoy my music with these earbuds. As far as mids and highs go, they sound pretty well. Obviously, these won’t be nearly as good as over the ear headphones, but all things considered, these did very well in the sound quality department for being true wireless earbuds. Any time I think of true wireless earbuds being used for phone calls is never a good thing because of all the background noise the person on the other end can hear. 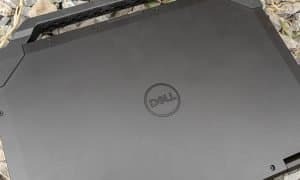 While that did happen on occasion with the X1’s, any time I asked if they could hear the background noise that was around me such as airplanes, people talking, or music playing, the other party explained that they could hear it, but were not always able to make out what it was. On my end of the spectrum, I was able to hear people just fine as if I were holding the phone up to my ear. There was no type of interference or static. Of course, there were a few times where I had to have someone repeat themselves due to them cutting in and out, but there were no issues as far as call quality in general goes. True wireless earbuds don’t have the greatest battery when compared to their traditional wireless counterparts. You can get up to 3 hours of playback from one charge with the X1s. If you have the charging case with you (and you should), you’ll be greatly extending the battery life on these. With the case, you can get up to an extra 15 hours of playback with the charging case creating a total of 18 hours of playback. The drawback to the case is the two hour charge time for the X1s to fully charge back up. From one full charge, I was able to achieve around 3 hours of playback before needing to put the earbuds back in the case. As for reaching the extra 15 hours you get with the charging case, it took me about 3 days. There were days that I didn’t use the earbuds, but altogether it took me an accumulated 3 days before I had to fully charge the case and the earbuds before using them again. 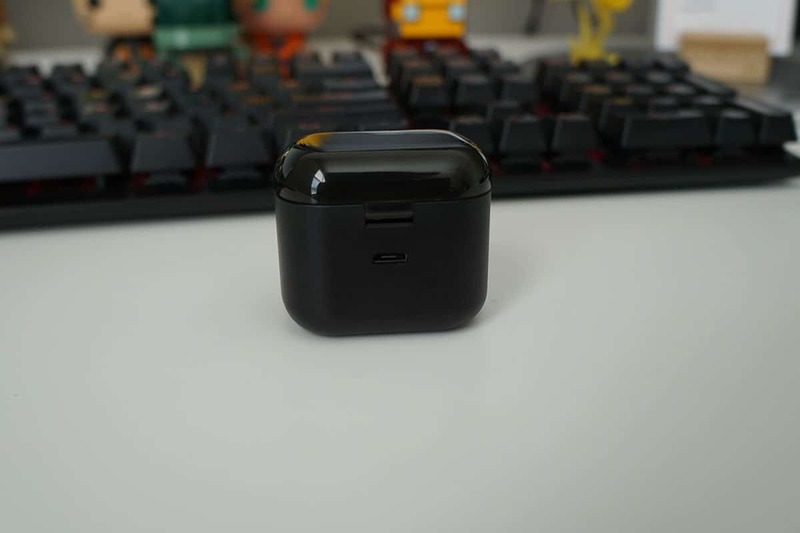 A total of 18 hours isn’t going to beat the Apple Airpods in any race, even during a one charge usage, but you’re not spending US$159.99 on Airpods that are starting to die out in battery life. Again, as more true wireless earbuds are released, the prices are going to vary, especially to try and compete against Apple’s pricier Airpods. 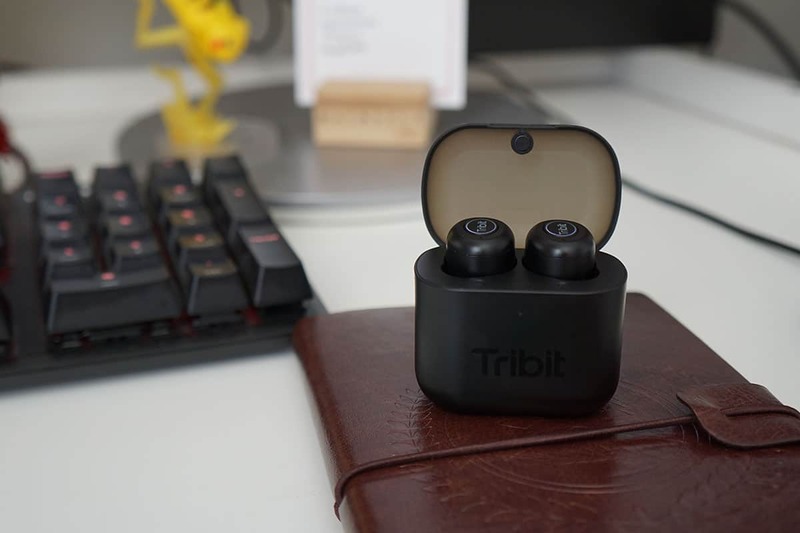 Tribit is pricing the X1 TrueWireless Earbuds at US$49.99. Sure, the price may seem low and may cause you to be on the fence about making a decision if these are worth it. The way I look at it is this: the battery life is going to get you more than you will need, excluding the 2 hour charge time, the sound quality is pretty good, and if you plan on taking a few phone calls here and there, people on the other end should be able to hear you pretty clearly without too much ambient noise filtering through. 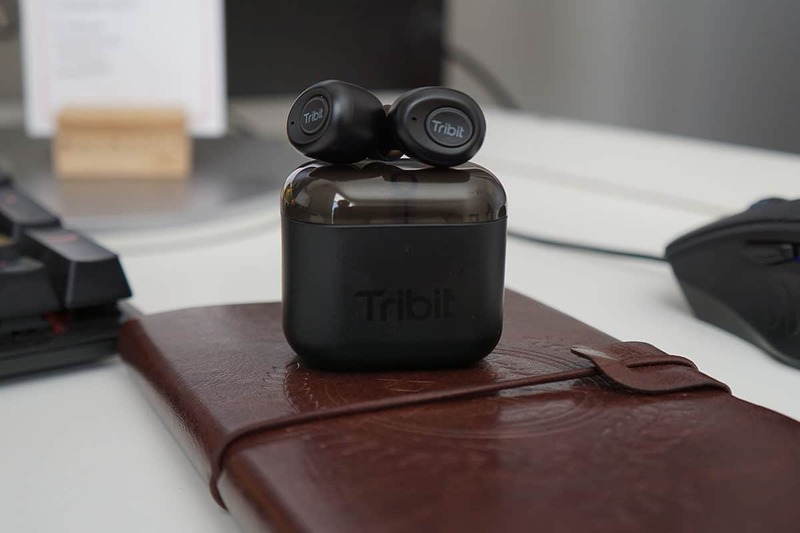 At the end of the day, I’m happy with how well Tribit did with their X1 True Wireless Earbuds. 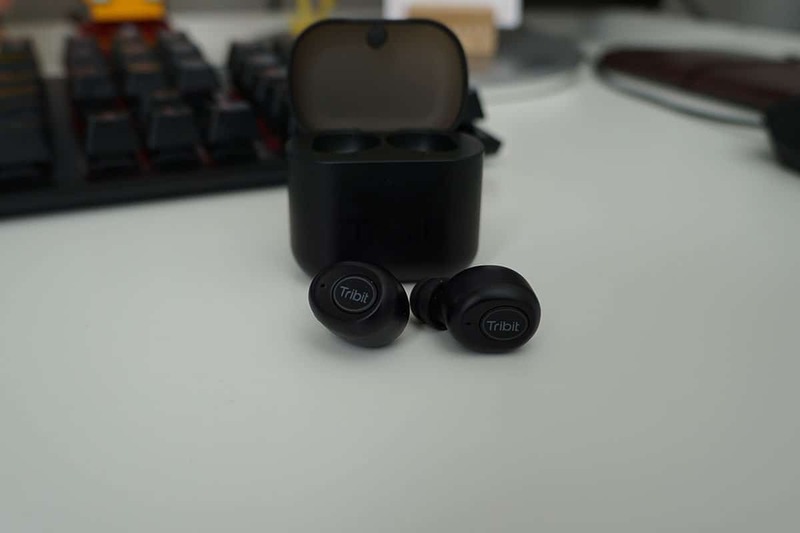 I’ve only used a handful of wireless earbuds like this and these are my favorite despite the falling out of my ear every so often. It’s not a big deal as they stay in my ear for the most part. Additionally, the earbuds will unpair very rarely but connects back again within a few seconds. 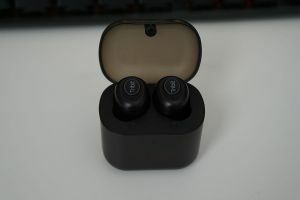 *We were sent a review unit of the Tribit X1 True Wireless earbuds for the purpose of the review.